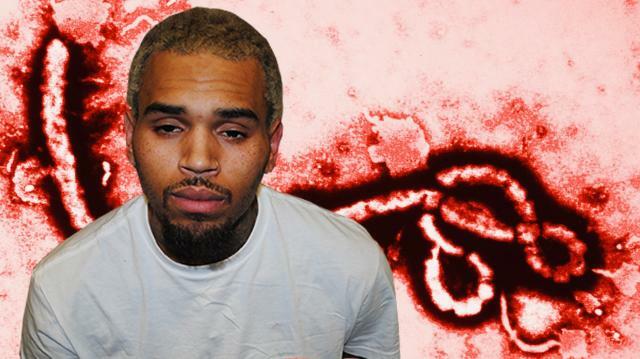 Chris Brown is at it again! No, not THAT. He’s tweeting funny things, this time about his vast knowledge of Ebola! Well Chris, can we call you Chris? But we have 5 MOVIES TO WATCH DURING A DISEASE OUTBREAK!